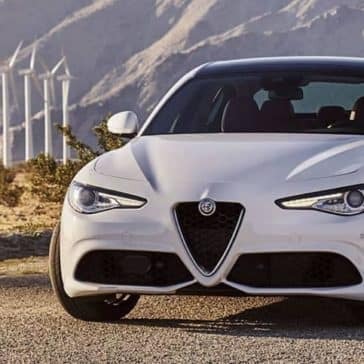 The 2019 Alfa Romeo Giulia specs include up to 280 hp and 306 lb.-ft. of torque. 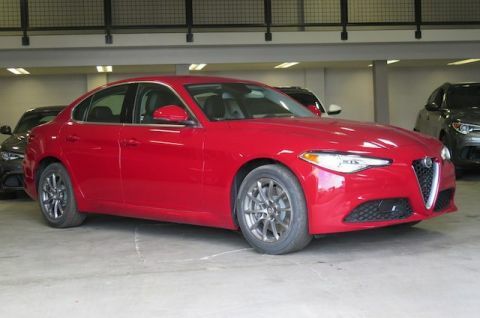 Learn more about this sport sedan’s capabilities! 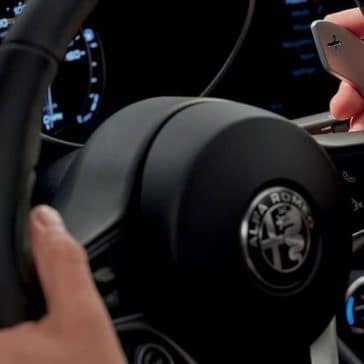 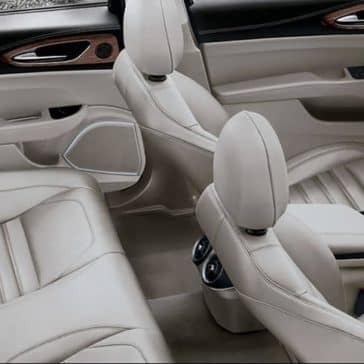 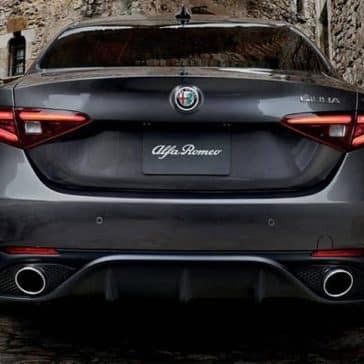 The 2019 Alfa Romeo Giulia interior is packed with upscale materials, luxury features, and cutting-edge technologies. 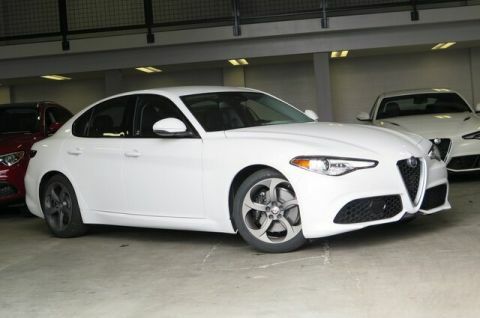 Explore your options! 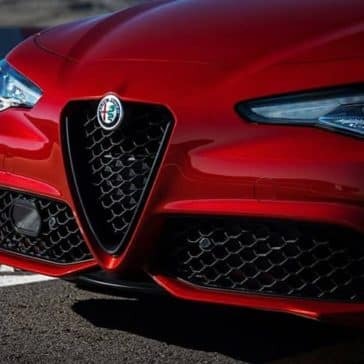 The 2019 Alfa Romeo Giulia configurations include the high-performance Giulia Quadrifoglio. 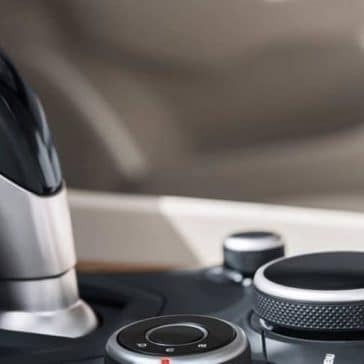 Learn more about your options! 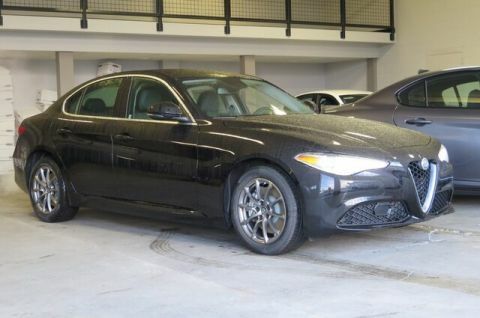 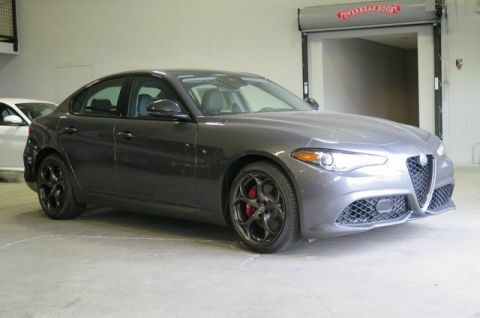 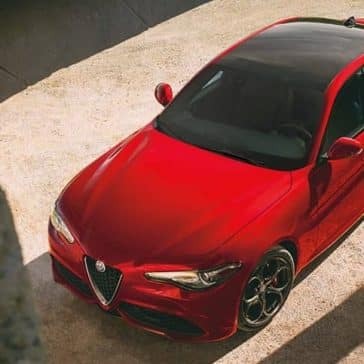 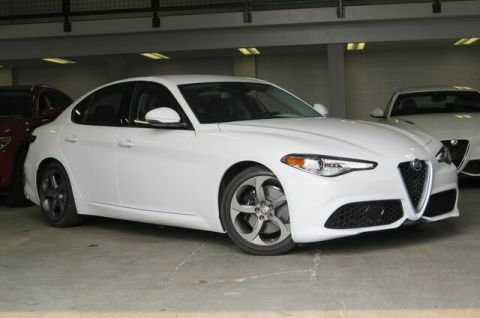 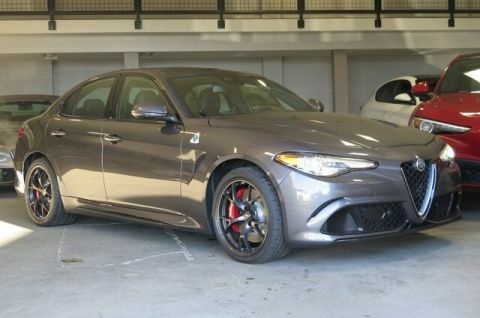 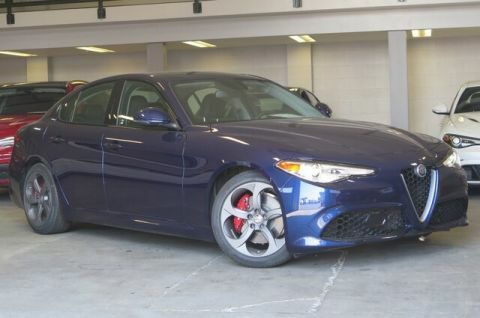 The 2019 Alfa Romeo Giulia Quadrifoglio specs prove that this sedan is an impressive vehicle that you will love driving. 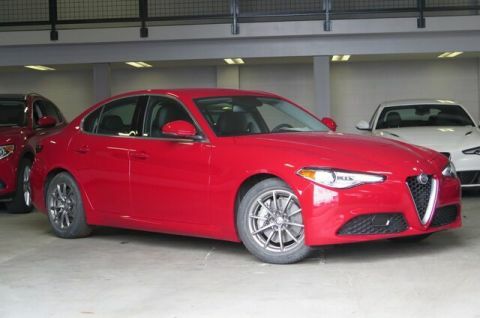 These specs, combined with the sleek exterior design and cool performance, leave competitors like the A4 in the dust.